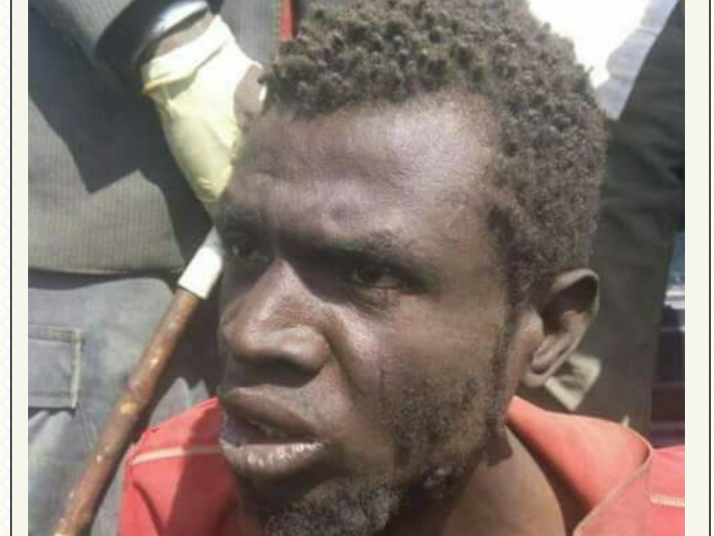 A suspected member of Boko Haram terrorits group - was recently nabbed while trying to plant bomb in an area in Borno state. According to reports, the suspect was nabbed by eagle-eyed residents who were suspicious of his movements. He has since been handed over to the security operatives after his capture.